Looking for Hawaiian costume ideas? Look no further! 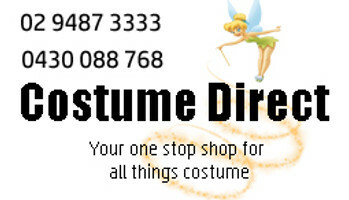 Costume direct has the best male and female Hawaiian fancy dress! All the other accessories you need to complete your costume, including fun props and decorations, candy holders, bits and pieces to make your outfit POP!